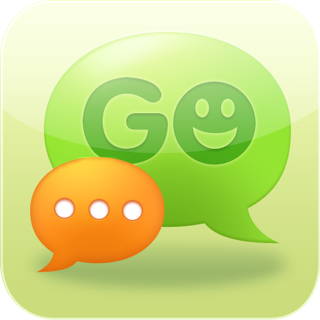 • Message any way you want – with text, pictures, videos, emoticons and more. XMS all you want! XMS uses your Internet connection. 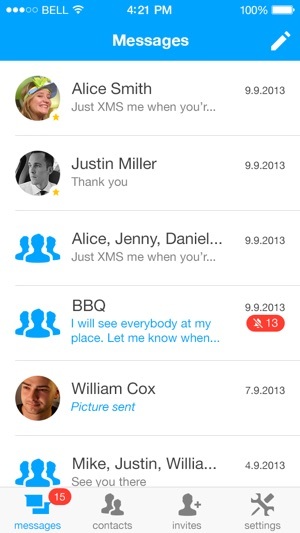 That means you can easily share unlimited messages with your XMS contacts. XMS how you want. 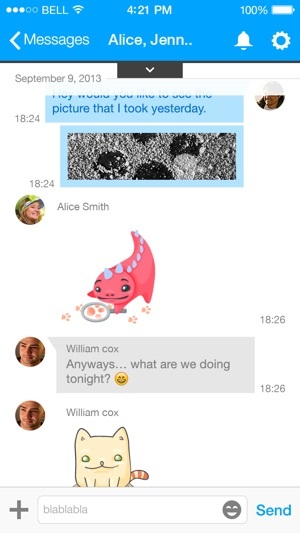 From quick hellos to casual conversations… using texts, pictures, emoticons and more. It’s up to you. And because it’s always on, it’s always ready for you. 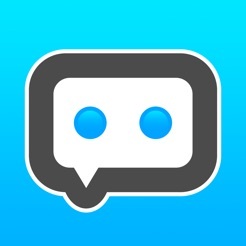 Messaging you can count on. XMS shows you when messages are sent and read. 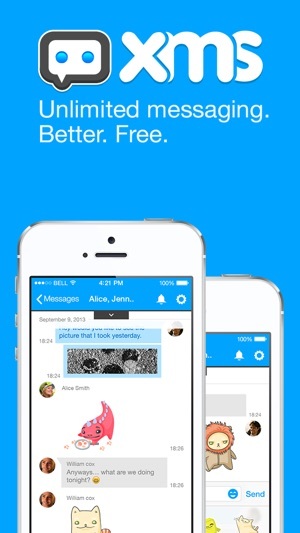 And you’ll enjoy stable performance, built by the messaging pros at eBuddy. Add and invite friends in a snap; share pictures in a single touch; great looking, easy-to-use; 100+ emoticons... and lots more. Download XMS to experience it all. Also access XMS from any computer! 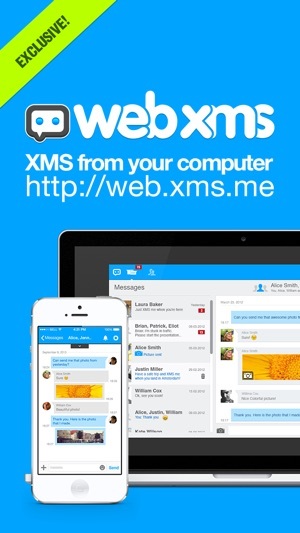 Web XMS allows you to send and receive all your XMS's from the comfort of your keyboard. Visit http://web.xms.me to access it! This serious MATTER!!! Developer please fix the bug in group chat. Everytime when I'm reading older texts and when the new texts are coming, the screen automatically bump to the new ones. It jumps to the new tests by itself, this is quite annoying while I always have to scroll to the upper screen again and again to catch up what are the people have talked to what they are talking about. 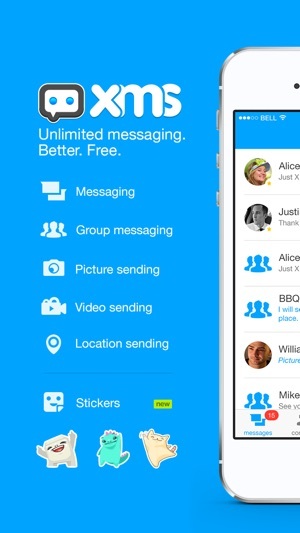 But this kind of bug is commonly found on messengers, even older versions of BBM, WLM, or even Y! M have it. 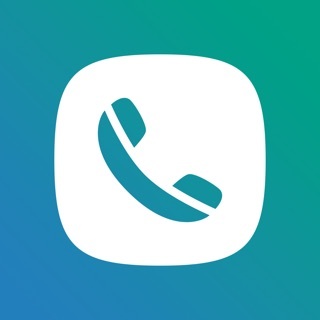 But couple of years ago the fixed it already as well as WhatsApp. But overall, I like what XMS could offers which others couldn't. Thus, I'd give 🌟🌟🌟🌟🌟. Looking forward to your next update! Seriously this is the most IMPORTANT thing to get fixed!! !